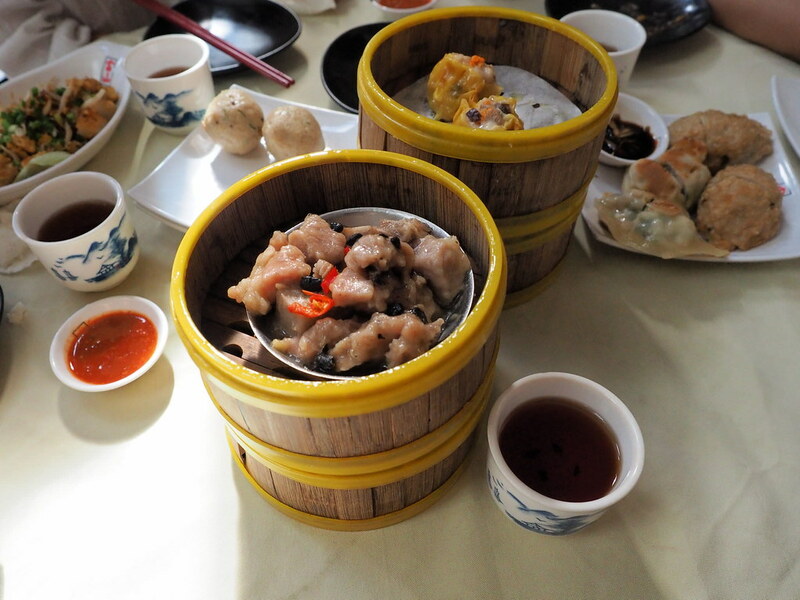 Foh San Dim Sum Restaurant (富山茶楼) is our last day’s breakfast during our Ipoh Trip. 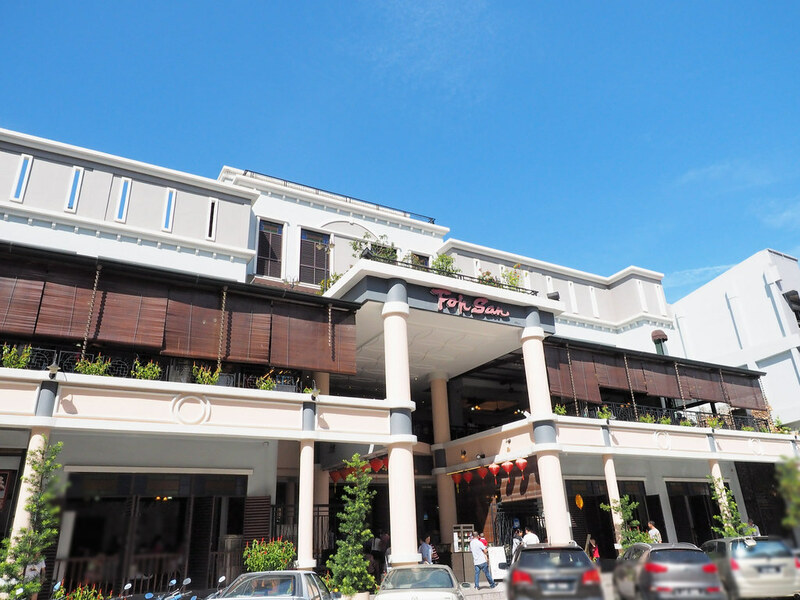 Our first day’s breakfast in Ipoh is at Thean Chun Coffee Shop (天津茶室). We actually wanted to eat Dim Sum at Ming Court Hong Kong Dim Sum, but it is extremely packed like sardines. While looking for a table, we spotted Foh San Dim Sum Restaurant (富山茶楼) across the street. 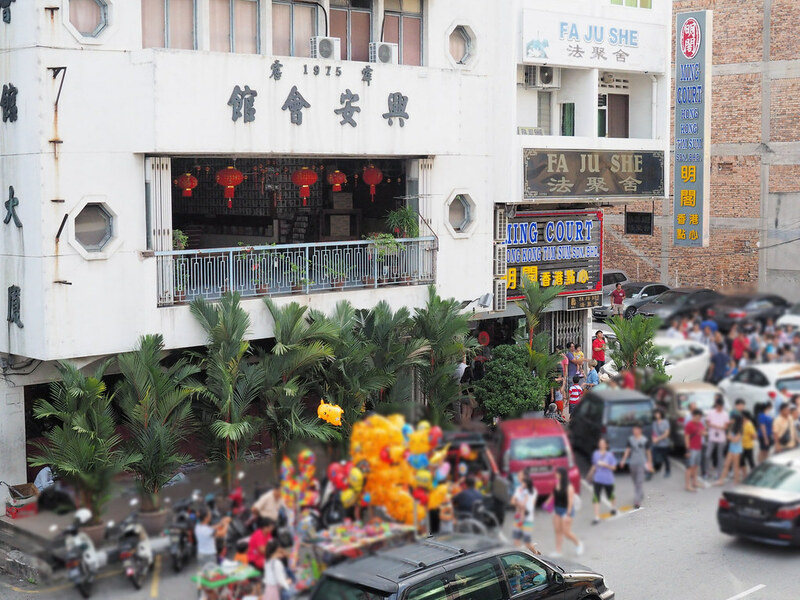 Then only we know Foh San Dim Sum Restaurant (富山茶楼) has moved to this new building and it has two floors. So, we decided to try Foh San Dim Sum Restaurant instead. 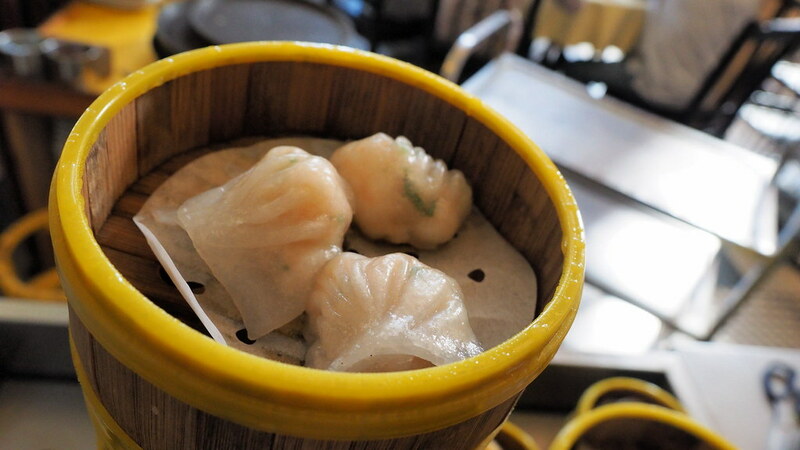 How was our experience of this Dim Sum place with over 40 years of history? Reads on to find out more. 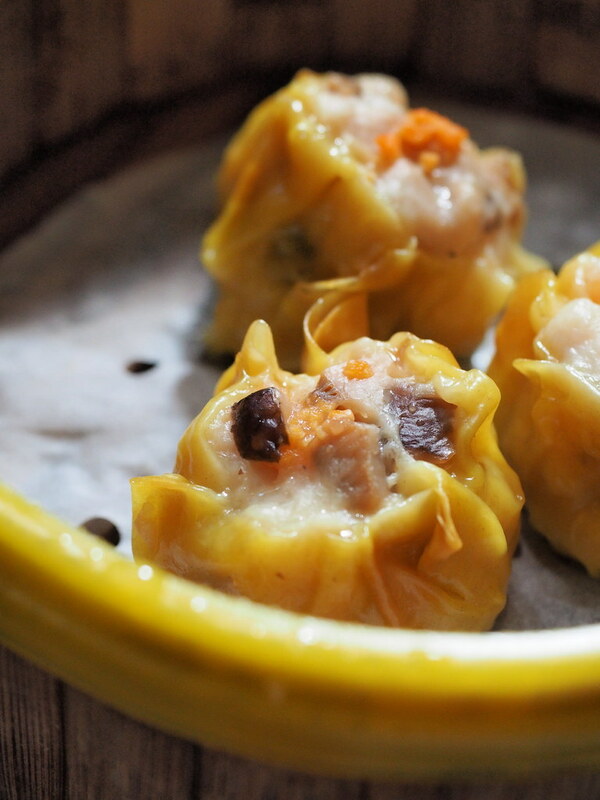 Siew Mai, a classic Dim Sum item in any Dim Sum shop. Foh San Dim Sum Restaurant’s version is perfect for me. 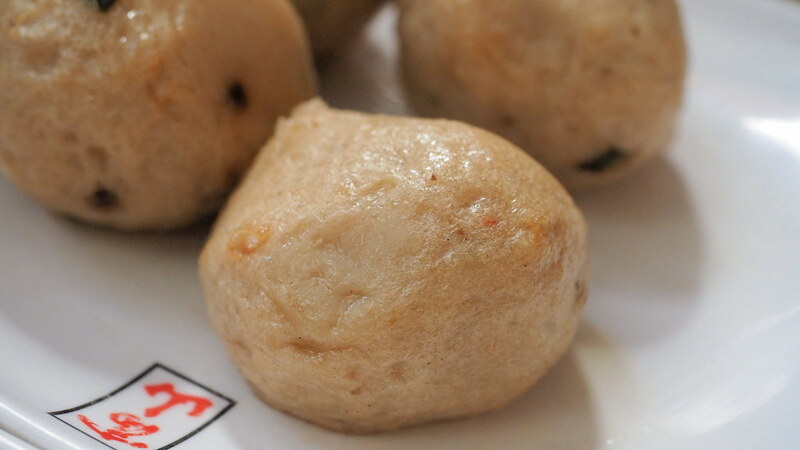 There are some extra topping on the Siew Mai as you can see in the photo above. 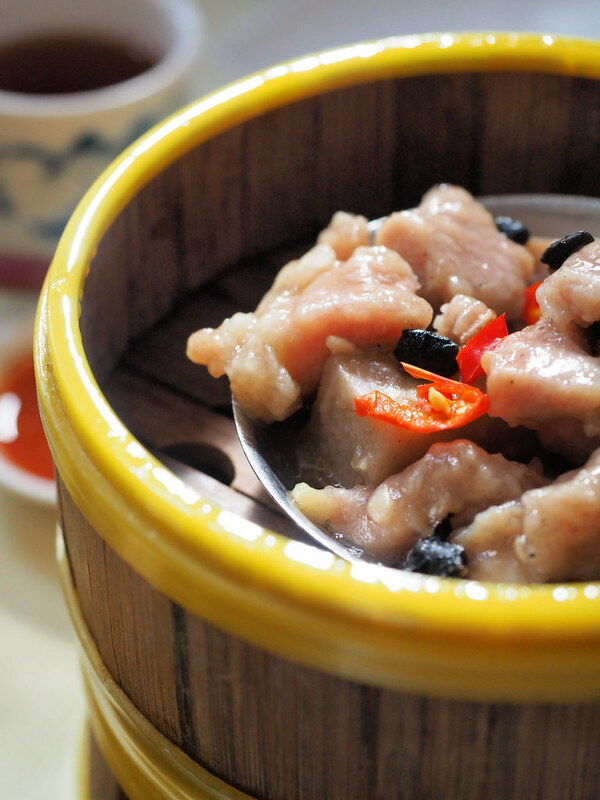 My favourite classic Dim Sum item, the Steamed Pork Ribs in Black Bean Sauce. 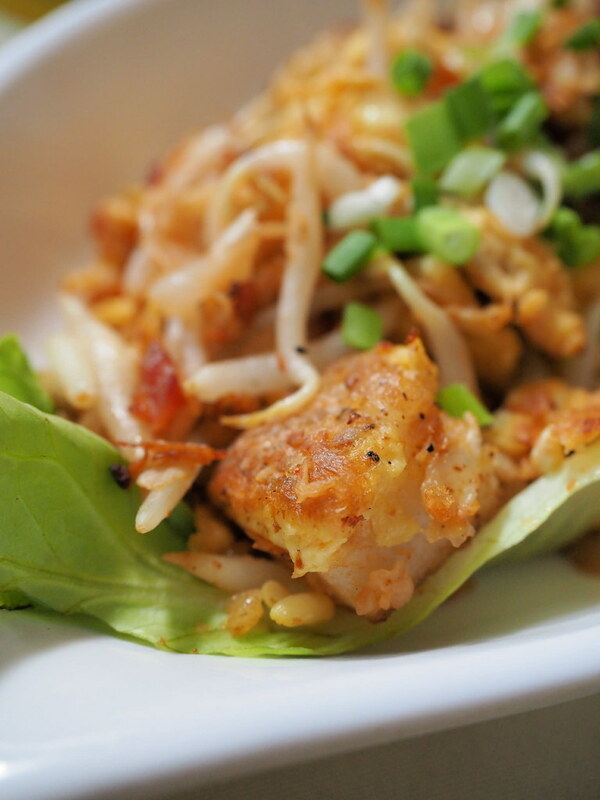 Stir-fried Lo Bak Goo. Goodness of eggs, preserved radish, bean sprouts, garlic and Chinese chives, all fried together. 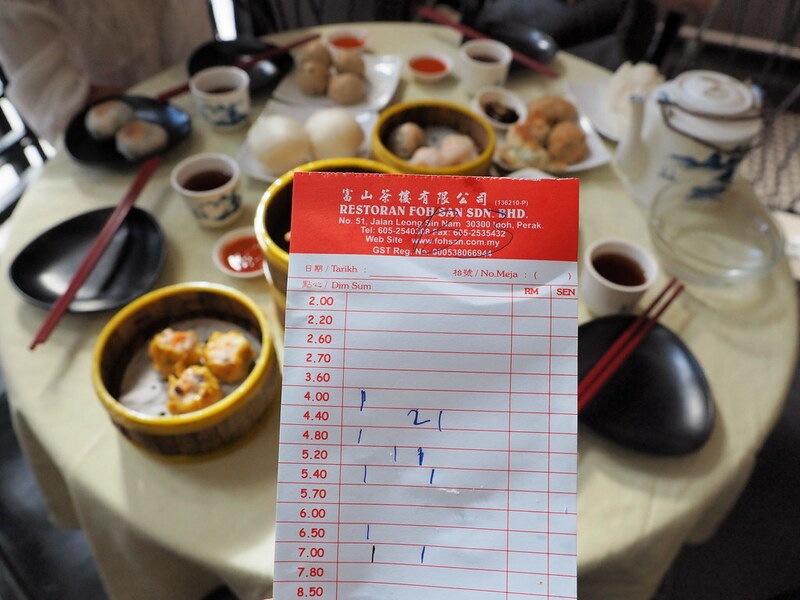 Laupoh’s must order when come to Dim Sum restaurant, the fried fish ball. The one at this restaurant is excellent. 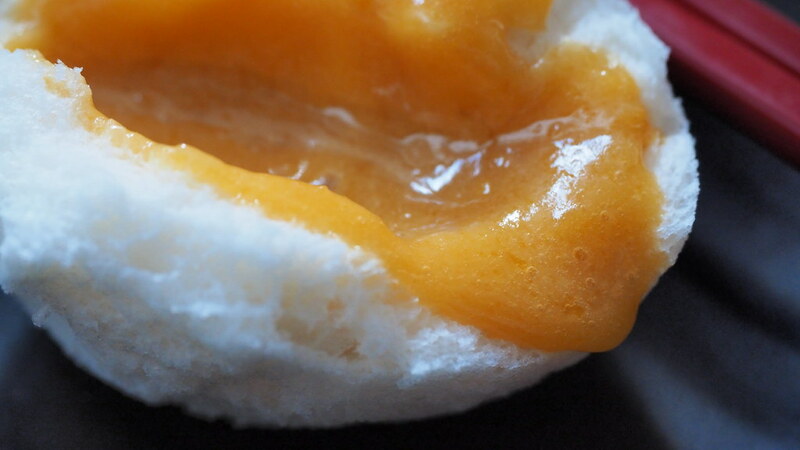 Lau Sar Pau aka Salted Egg Custard Bun at Foh San Dim Sum Restaurant. Be careful when eating this as the lava of the salted egg might spill everywhere. 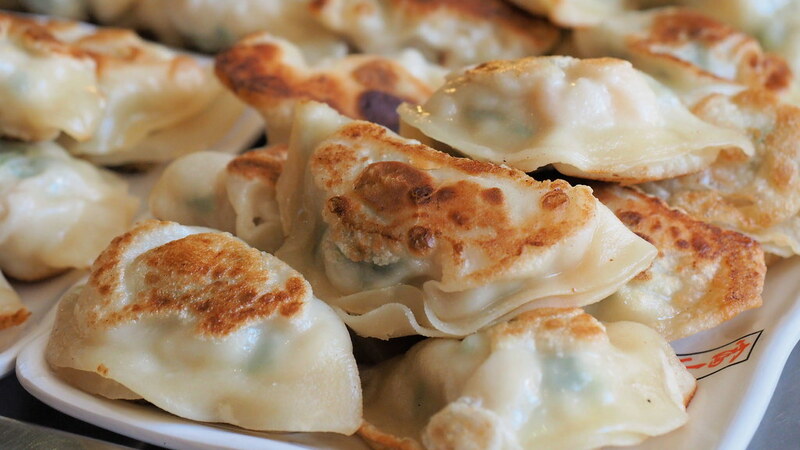 Supreme Prawn Dumpling (富山虾饺王). I never liked prawn in my Dim Sum. The taste of prawn has normally disappear from the steaming. 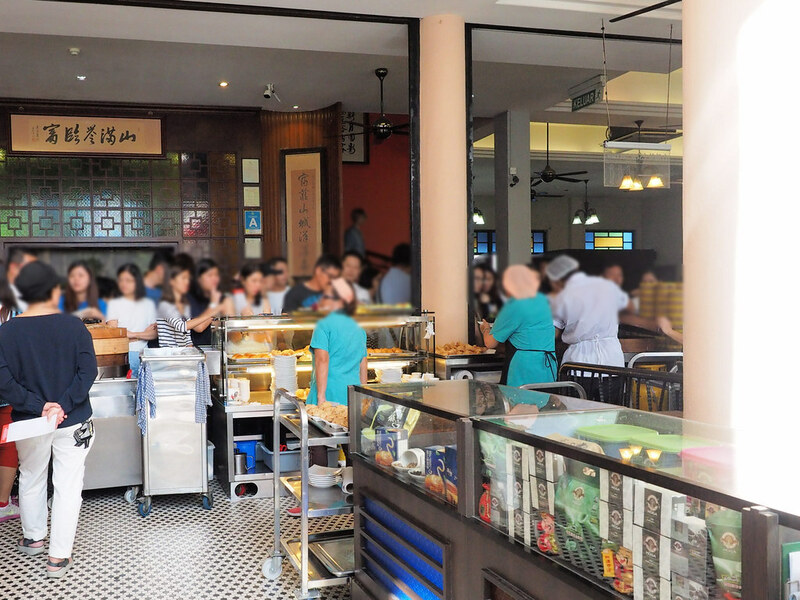 Overview of our heavy breakfast at Foh San Dim Sum Restaurant, Ipoh. That day we ate until so full and we skipped our lunch. The food and drink’s order sheet. 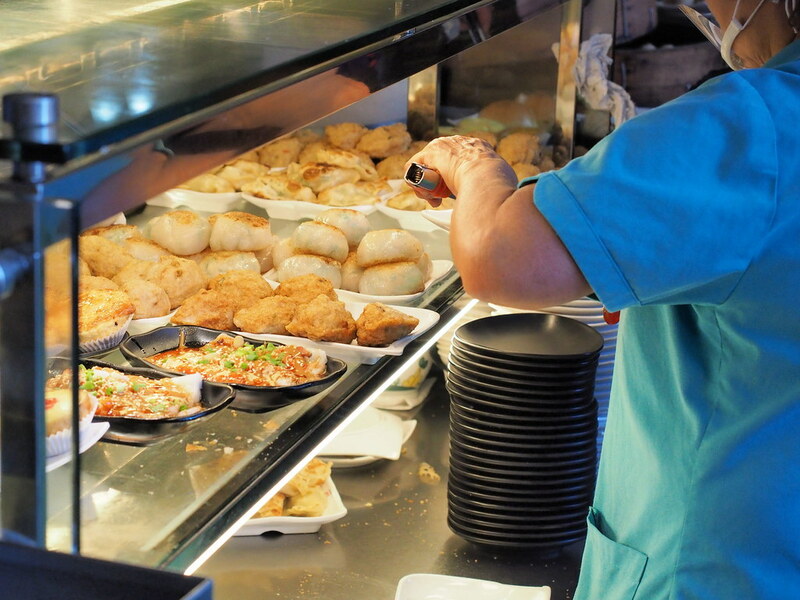 Take this sheet with you when ordering food from the counters. 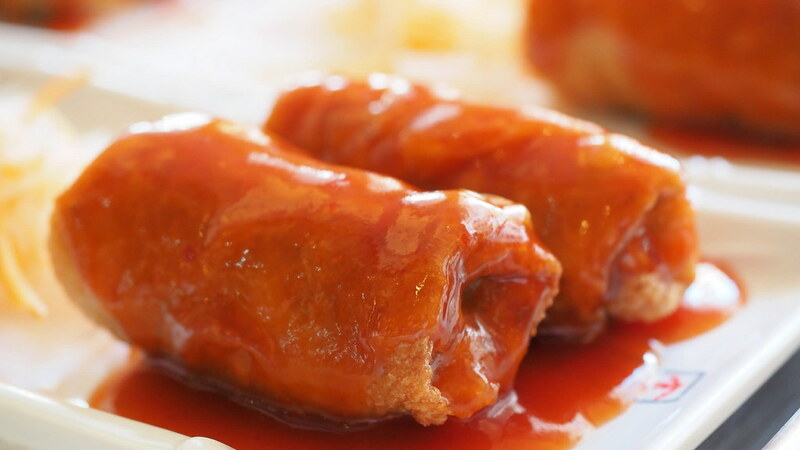 It is different from other Dim Sum places that I have been to, whereby the staffs will deliver the Dim Sum to your table. 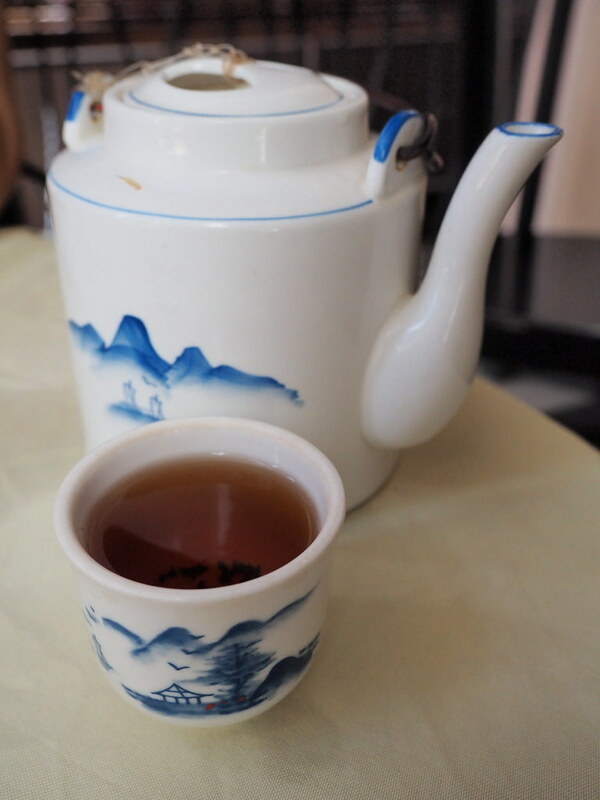 Come to Dim Sum shop, must order Chinese Tea. Order Chinese tea no need to go to the counter, the staffs will bring the teapot to the table and refill as well. There are so many types of Dim Sum and other food here. It is impossible for us to try them all in one visit. Below are some of the photos. Saw this Fried Sui Jiao at Foh San Dim Sum Restaurant while queuing for our Dim Sum. Looks delicious but we were targeting Dim Sum. 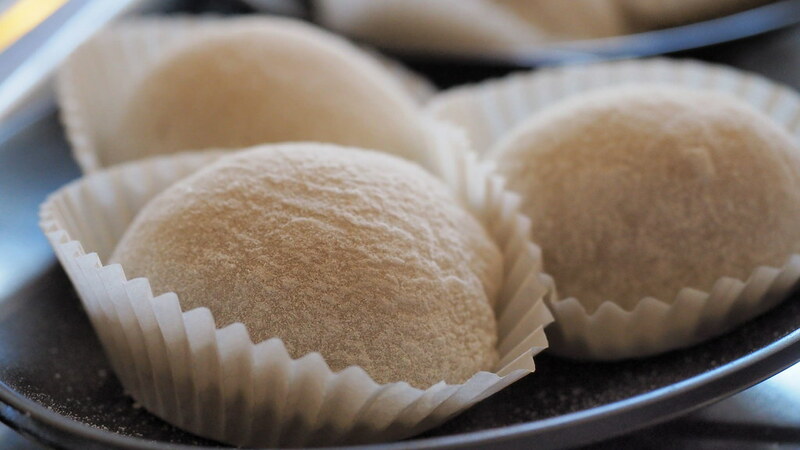 Looks like mochi, soft and round. I think this one is Fried Fu Chuk or Fried Spring Roll. 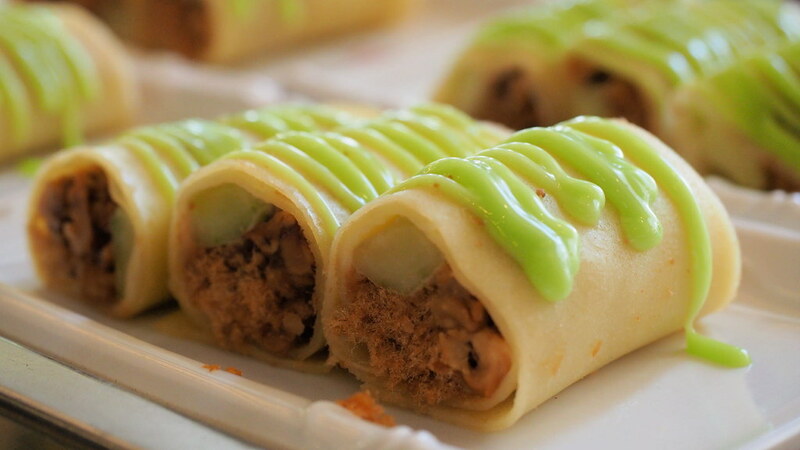 Looks like Chicken floss roll wrapped with other ingredients and some sauce on top. 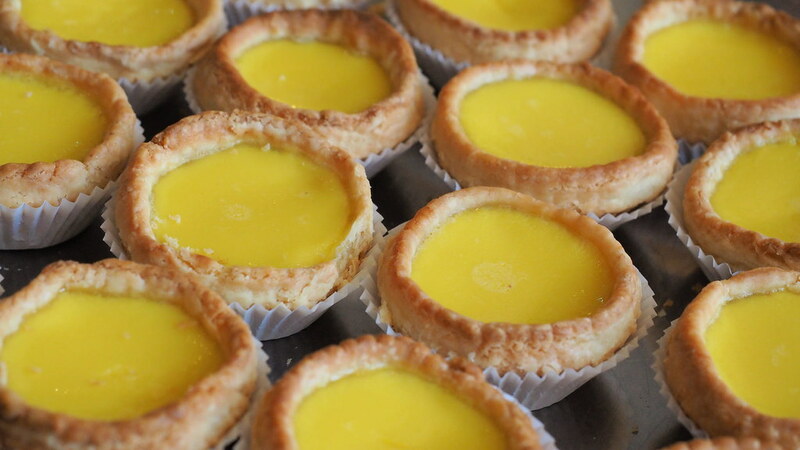 Egg tart is a popular item in Ipoh, we saw them everywhere in Ipoh. 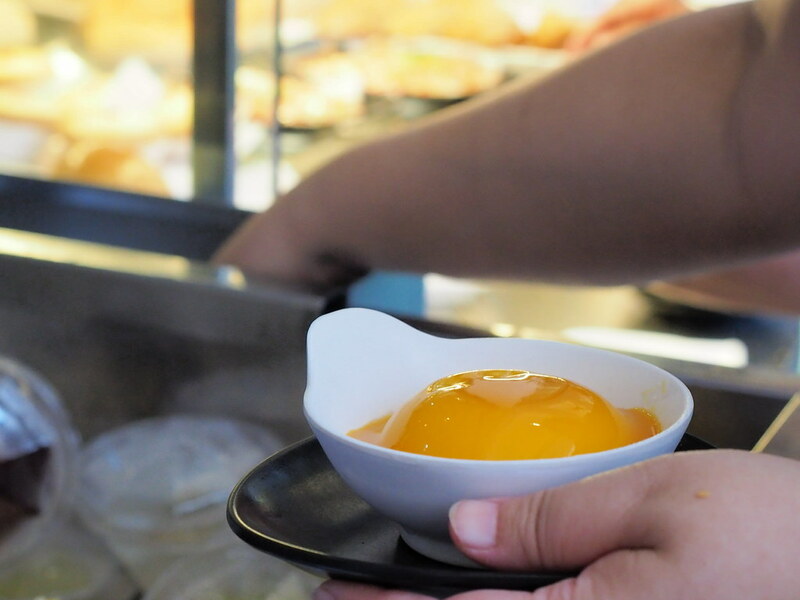 This is the Golden Mango Sago (黄金香芒露). I saw many customers ordering this dessert. 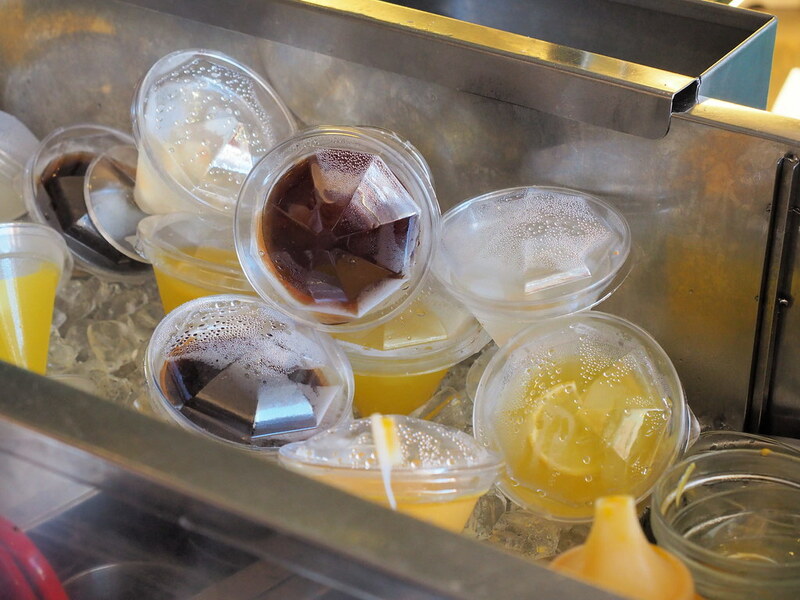 Some colorful jelly in cup at Foh San Dim Sum Restaurant. Wondering if the black colored one is Gui Ling Gao? Many varieties of fried stuff at Foh San Dim Sum Restaurant, such as Fried Yam Roll (鬆化炸芋卷), Yam Pastry (鬆化炸芋角) and Crispy Prawn Dumpling (鲜虾炸粉果). 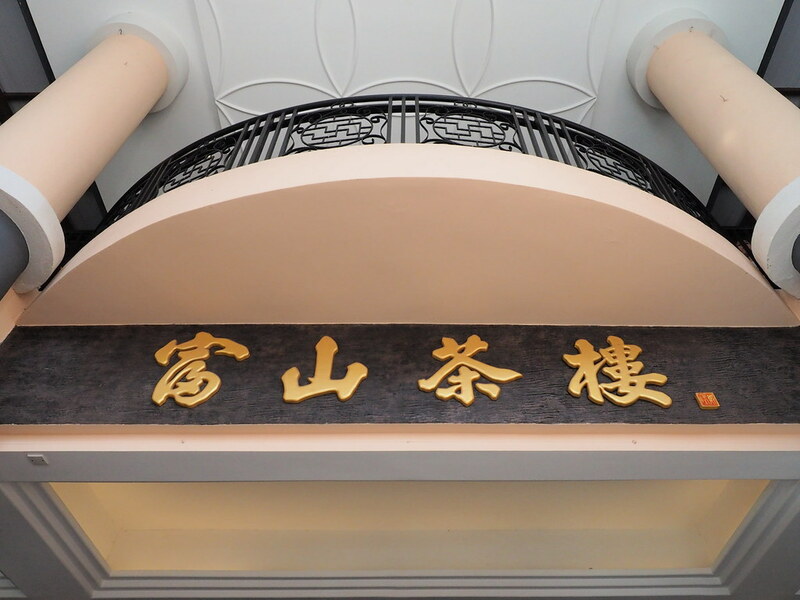 The grand entrance into Foh San Dim Sum Restaurant. The front view of this Dim Sum Restaurant. Very big place for Dim Sum indeed. Two floors and it is still packed with customers coming for Dim Sum. 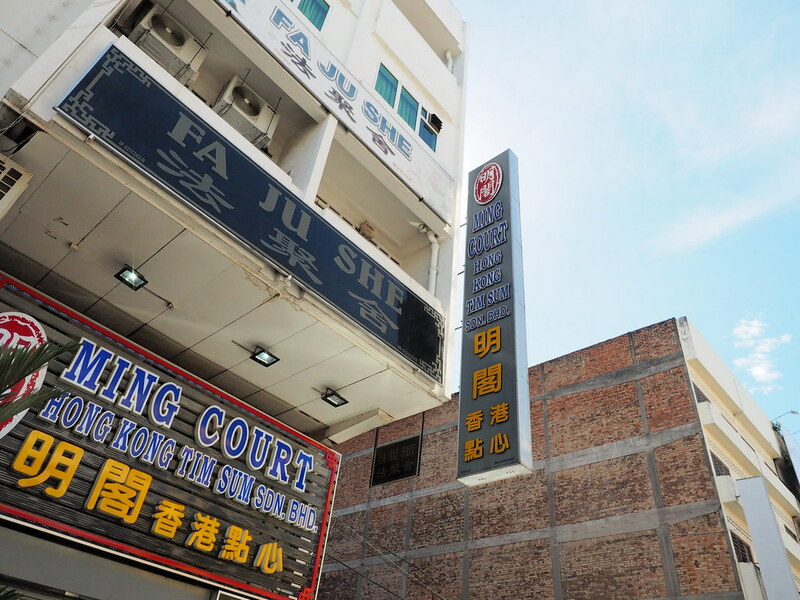 This is the Ming Court Hong Kong Dim Sum restaurant that we wanted to try but too packed. Shoot a photo from the balcony of Foh San Dim Sum Restaurant. Can you see so many people waiting outside of the Ming Court Hong Kong Dim Sum? Long queue at the Dim Sum ordering counter. Before you can find a table, I would suggest to assign someone from your breakfast group to queue up first. After that, get an order sheet and pass to him. One must have the order sheet before can start to order anything. 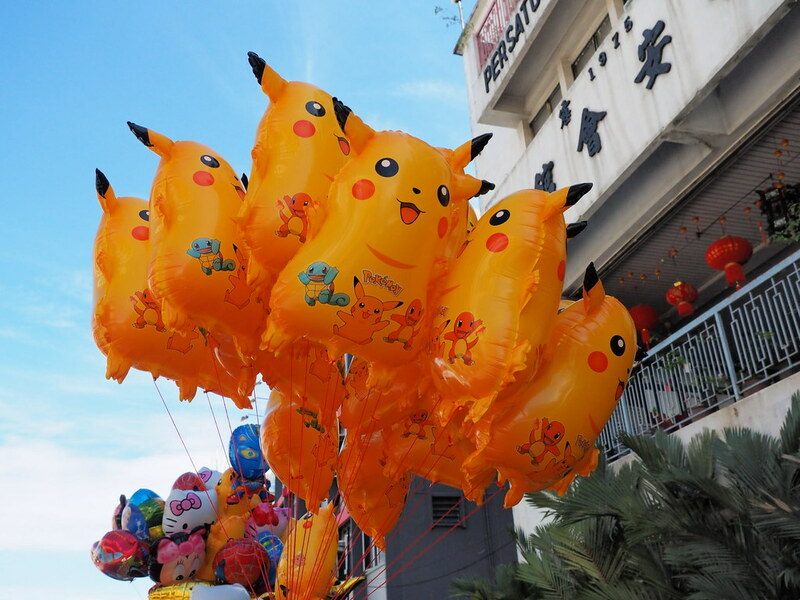 We saw many sellers selling balloons such as this Pokemon balloon along the road in front of the Dim Sum restaurant. They even have their own gas tank to fill in the balloon. The balloon business must be very good here. 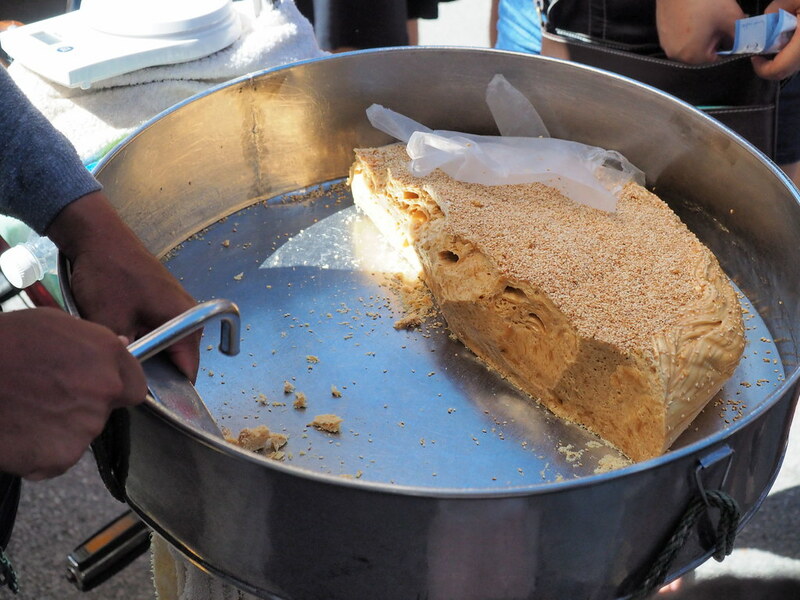 Spotted this stall of selling this traditional sweets in front of Foh San Dim Sum Restaurant. Going to Ipoh Perak? Click here to view all my Ipoh’s posts. Click here to view all my travel posts.